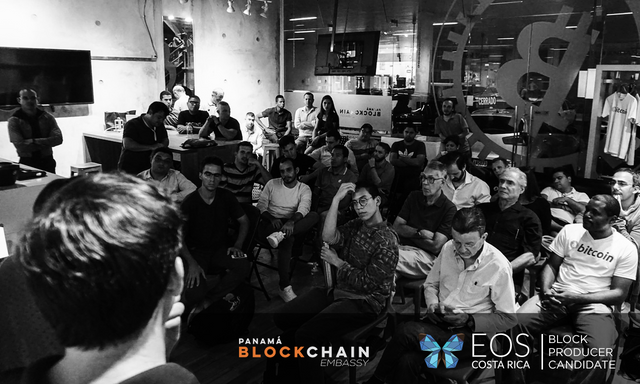 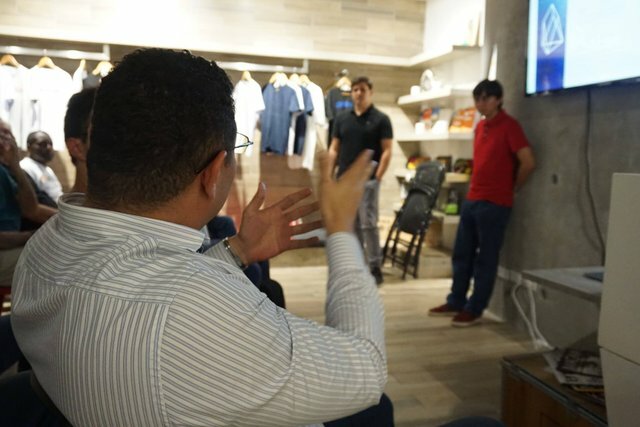 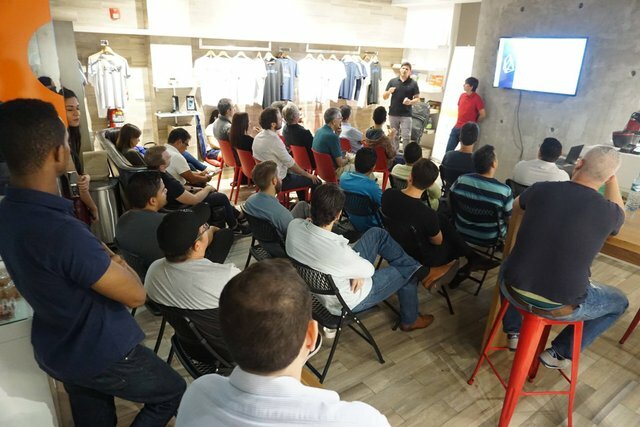 We are thrilled to collaborate with the Panama Blockchain Embassy and local EOS developer Julián González @jga to host the first EOS meetup in this country and continue to expand in the region. 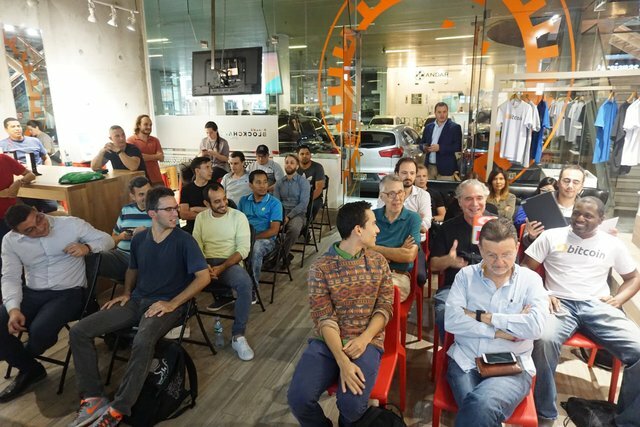 We had an amazing turnout with a lively discussion and engaging questions from the audience. 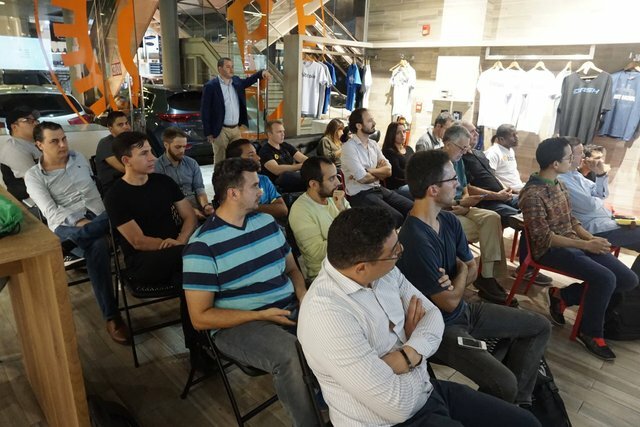 We look forward to continuing the work with the blockchain community in Panama to strengthen the adoption of EOS. 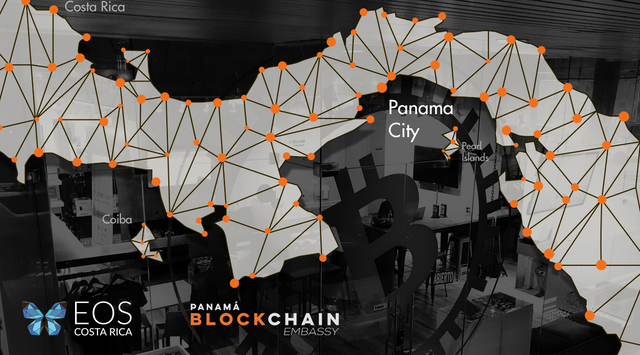 Panama has a vibrant financial sector, one of the world's most important shipping routes , and several submarine fiber optic connections that make the Central American isthmus an ideal region for decentralized applications to flourish.